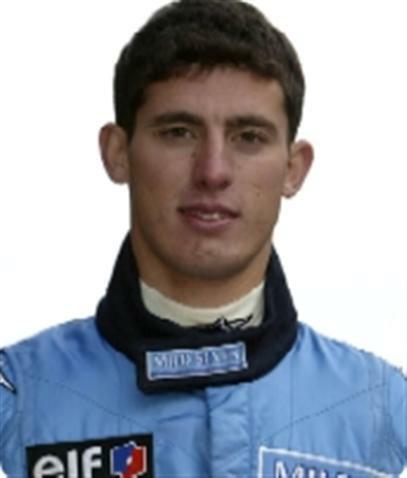 Argentine driver lopez signed a deal with USF1 and providing he is able to an $8m Sponsership package. Starting off in the formula Renault 2000 Eurocup in 2001, aged 18 lopez progressed to the formula Renault V6 Eurocup 2003,having won the Italian Formula Renault in 2002. In 2004 he is contested F300 With CMS in addiction to the V6 Eurocup and enven an outing in the FIA GT Chmpionship with the DAMS lamborghini team. 2005 he is drive with the DAMS in GP2 and swiched to supernova for 200, And he is raced American le Mans serias in 2007 before returing to argentina to take part TC 2000, 2008 he is won country touring championship.